Ever looked at a yacht wondered what it would be like to own one and sail the waters? Do you often feel drawn towards the yachting lifestyle, and intrigued by those who indulge in it? Owning a boat could serve to be quite the singular experience for you. 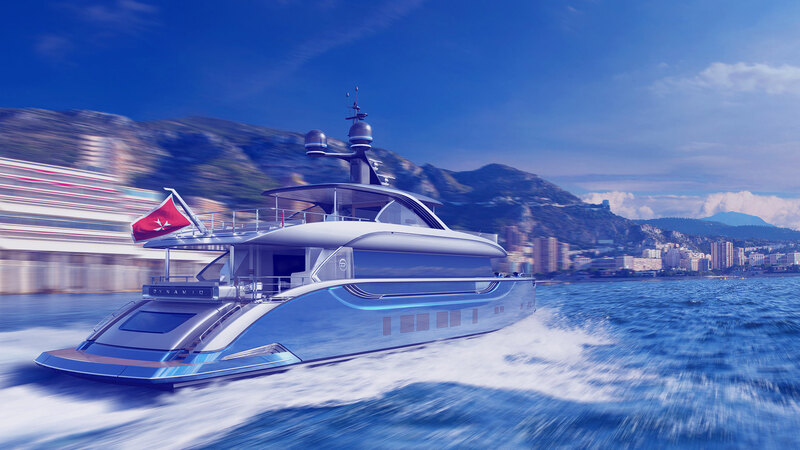 Owning a superyacht, however, is entirely transformative. Once you have invested in your very own superyacht, it is then that the first day of the rest of your new life starts. Owning a yacht comes with a complete transformation of your lifestyle—the possibilities of adventure and unexplored experiences. The way you spend your free time is a whole new animal. Spending time out on the waters in your yacht is a great way to de-stress and forget about the worries of daily life. If you’re thinking about throwing a private party—be it a birthday or just an excuse to unwind—then your yacht can become the prime venue! With a yacht in your life, every special event can be transformed into a luxurious cruise out on the open waters. Not only is it a thrillingly adventurous hobby, sailing on a yacht is also an exceptional learning experience. You can cultivate your sailing skills, and get to know more about the nautical world than you ever did before! Owning a super yacht isn’t just about the parties—it can open you up to many new travel possibilities! Not only will you be able to experience previously unexplored travel destinations, but it will be whole new way of commuting to and fro. Who needs to catch a flight when you can just tranquilly sail your way there? The Caribbean is host to many popular yachting vacation spots that offer many ocean and land-based activities for your enjoyment. Travel can change your life, and travelling on a superyacht can only change it further! Your dream of a charming lifestyle on your very own superyacht can become a reality! At MySmartYacht, we offer reasonably priced and artfully designed yachts to make your yachting dreams come true. Not only do we offer yachts on sale, we also construct superyacht, providing you the perfectly customized vessel for your sailing needs. Get in touch with us and get ready for a lifestyle transformation!